The wave of terrorism is spread globally and every nation is effectively fighting against terrorism for a peace in the region. 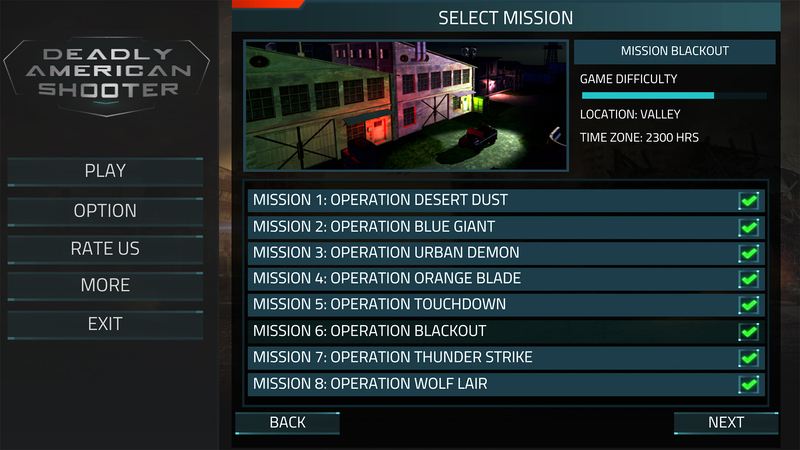 As a part of the elite anti-terrorist force, accomplish the assigned missions by eliminating all the shooters in the area. Clean up the region in hostile areas, which are flooded by the terrorists. 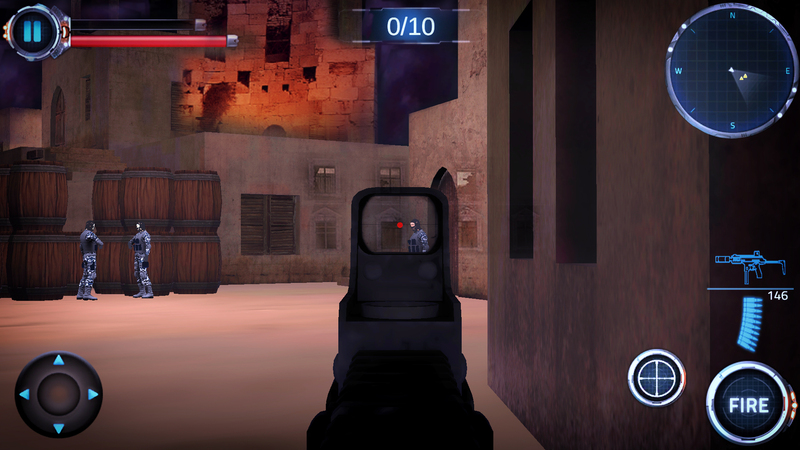 Deadly Gunshot Shooter is a first-person action shooting game and is full of entertainment. Enjoy great experience of combat fighting again evil forces in multiple desert and tropical hostile areas. 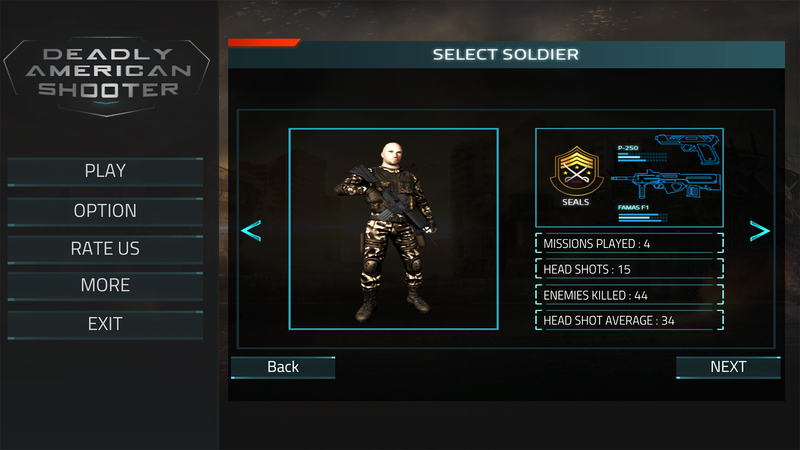 Make use of combat skill set and tactics while encountering deadly enemy soldiers for outfoxing them in the battle between modern military forces. 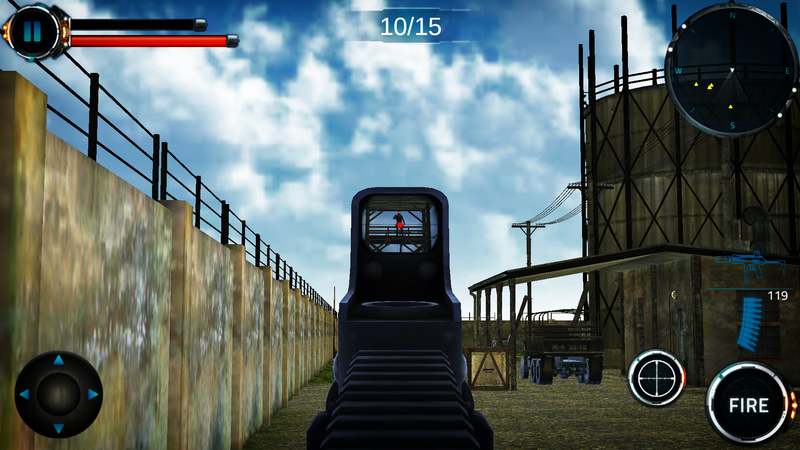 Deadly Gunshot Shooter is a complete package of the First Person Shooting game and is full of thrilling action and battle experience. 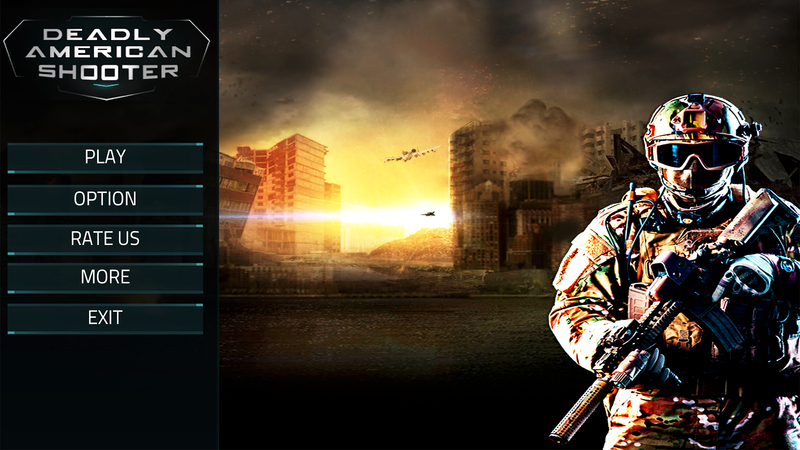 With the smooth player controls complete all the missions to win the war against terrorism and prove yourself as a best counter strike force commando. 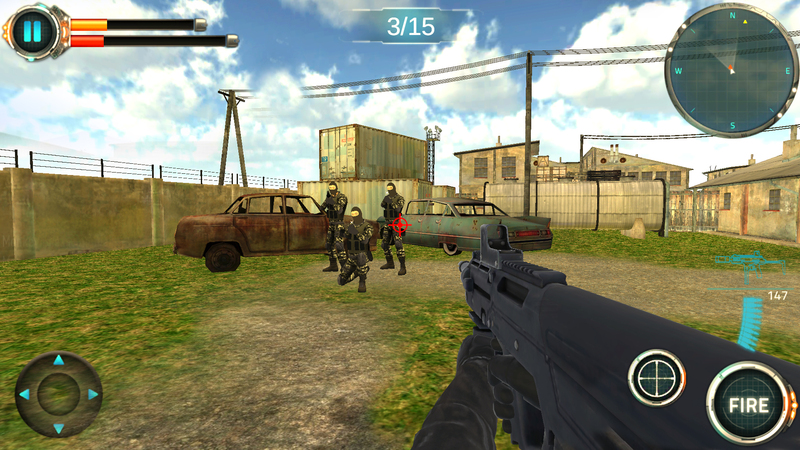 Enjoy playing Deadly Gunshot Shooter and if you like this first person shooting game. Please share with your friends. Should you have any suggestion for improvement, please feel free to contact us. 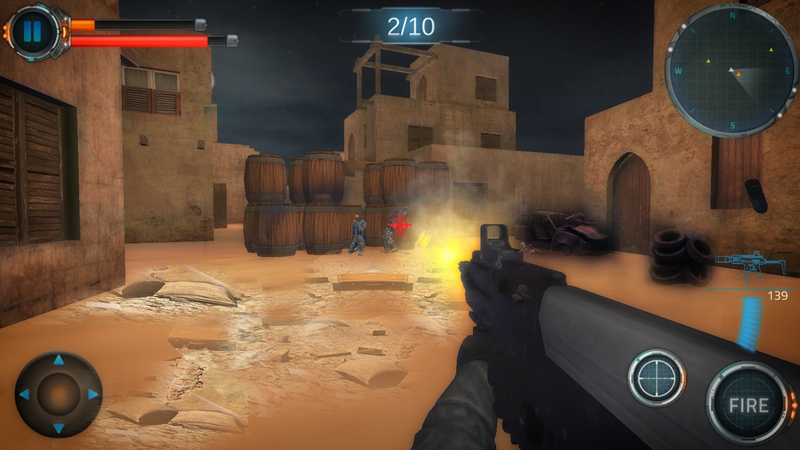 Your feedback will be highly appreciated and will be considered a valuable contribution toward deadly American shooter.